When Google updated Maps earlier this summer, Latitude was no where to be found. It turned out that the days of Google's location tracking and sharing service were over. 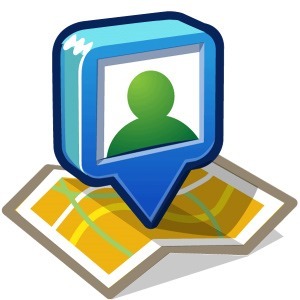 We suspect that Latitude is another victim of Google+, which introduced the ability to check into locations and share current locations in new posts not long before Google announced that it was retiring Latitude. Today is the last day to export your data from the service, so hop on it if you want to maintain access to this data.